Smartphone company manufacturers are experimenting in so many different ways to hide the selfie camera. 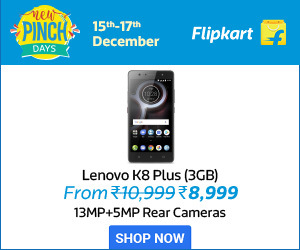 All these companies are trying to achieve a full-screen display by using their own unique ways to put the front camera under the display screen. Vivo came up with a pop-up camera mechanism on the NEX. Oppo chooses a motorized slider system setup on its flagship smartphone Find X. Huawei and Xiaomi experimented with a sliding camera. Samsung is taking it a step further by trying to place the camera underneath the display. Vivo, in fact, removed the selfie camera on the Apex concept 2019. Now, Oppo has come up with a brilliant temporary solution to this problem. 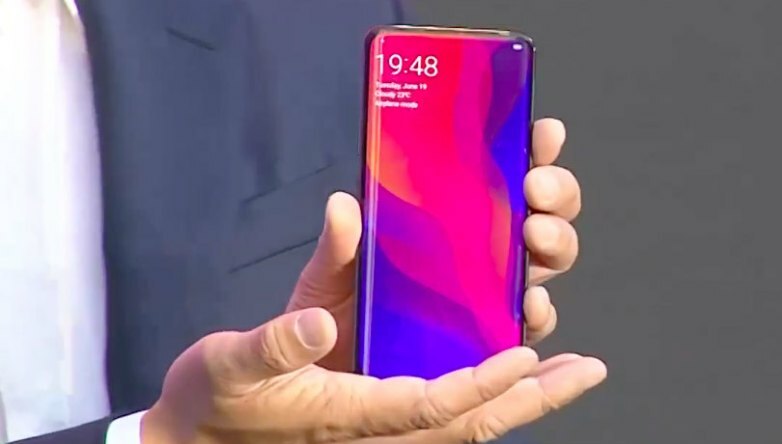 As we know it’s going to take a while for companies to develop a technology that can completely hide a front camera and most manufacturers are managing with the punch hole camera, Oppo has given it a new try by placing the camera app on top of the camera hole. Oppo has positioned the camera in such a way that the camera app sits exactly on top of the camera. When we swipe the home screen, all the other apps switch positions except for the camera app. 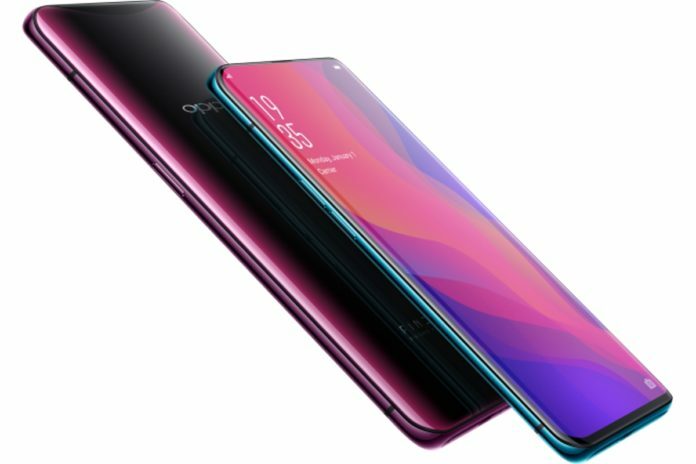 This is a very innovative approach by Oppo to provide a temporary solution until technology grows to an extent where the camera can be positioned under the display. But this mechanism works only when the user is on the home screen. If the user wants to use a social media app or watch a video on the phone or play a game, this punch hole camera will be visible. A Recent patent published by Samsung comes with a similar idea of having a display animation around the punch hole camera sensor making it less noticeable. Now the real question is if the smartphone industry will adapt to this mechanism of placing the camera app perfectly on top of the sensor as a temporary solution.